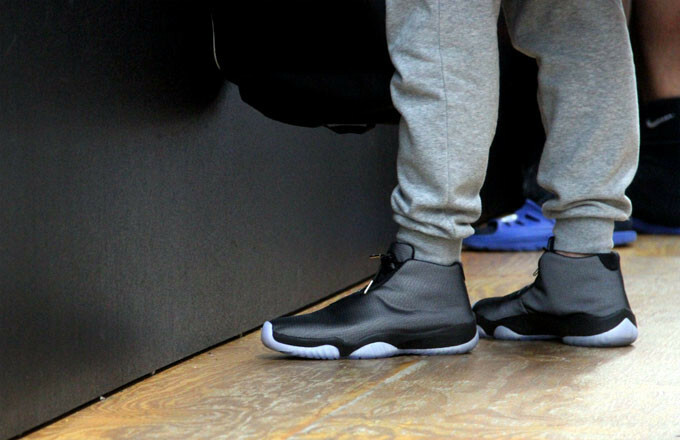 What are people wearing while they shop at one of the world's best sneaker stores? 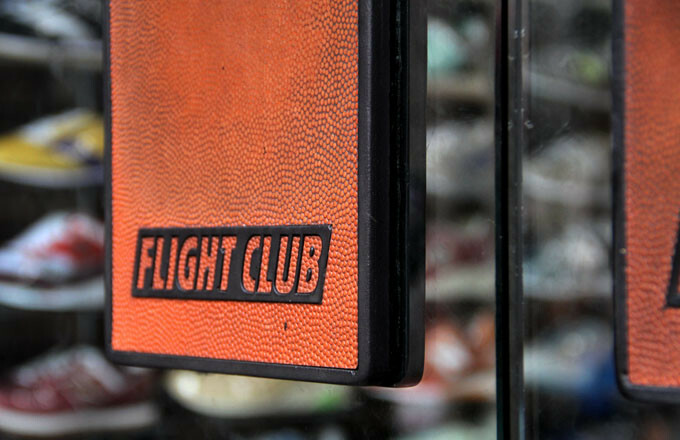 Flight Club in New York is a destination for the best and rarest sneakers. It's also a haven for sneaker culture. Complex took a trip down to the consignment retailer and wasn't interested in the sneakers on the wall (although those are dope, too) but what people were wearing on their feet. Check out what they saw here.